Dr. Thomas J. Whelan Jr.
For nearly 16 years, Thomas J. Whelan Jr., M.D. was the heart and soul of the Department of Surgery at the John A. Burns School of Medicine (JABSOM). He was an extraordinary teacher, mentor and friend to the faculty and trainees in the Department of Surgery. He influenced the entire Hawaiʻi surgical community with the knowledge he shared and the moral standards he set. Dr. Whelan’s ultimate goal was to turn his charges into outstanding surgeons. He led by the power of his example and taught residents to be skilled at their craft yet caring. Even now, those who trained under Dr. Whelan continue to carry out his legacy. Many a patient who has never heard of Tom Whelan is benefiting today from his influence. An anonymous donor pledged $1 million towards establishing a Thomas J. Whelan Jr., M.D. Endowed Chair in the Department of Surgery at JABSOM. 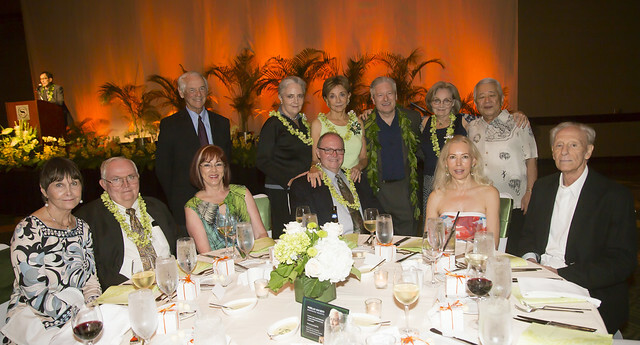 The Whelan Gala held at the Sheraton Waikiki on August 20, 2016 raised additional funds toward the $2 million needed to fully endow the Chair. 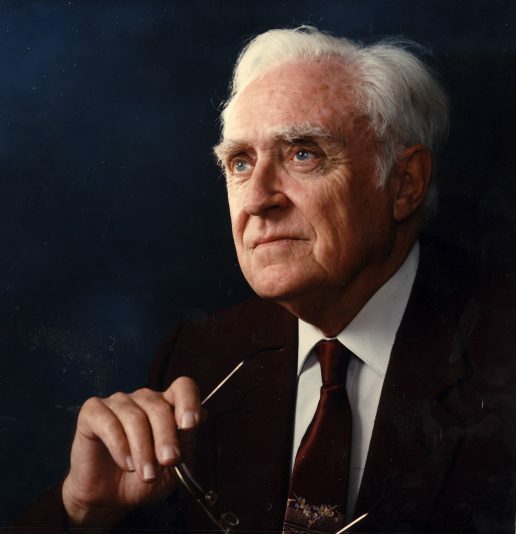 The Department of Surgery invites former residents, friends and colleagues of Dr. Whelan to further honor and support his legacy by becoming lifetime members of the Whelan Society. A $5,000 gift to the Thomas J. Whelan, Jr. M.D. Endowed Chair will both honor Dr. Whelan and provide resources to enhance the research, education and clinical missions of the department. Whelan Society membership benefits include invitations to the annual Whelan Society lecture and reception that will be held at JABSOM each August. Members will also receive Whelan Society lapel pins so they can proudly demonstrate their esteem for a superb educator, leader, mentor, and surgeon. To join the Whelan Society, you may donate online to the Thomas J. Whelan, Jr. MD Endowed Chair at www.uhfoundation.org/WhelanChair or contact JABSOM Associate Director of Development Julie Inouye at 808-692-0873 or Julie.inouye@uhfoundation.org. Below, you can explore photos from the first Dr. Thomas J. Whelan, Jr. Gala held on Saturday, August 20, 2016. Click the “Online Donation” icon to make a gift to the Thomas J. Whelan, Jr., M.D. Endowed Chair in Surgery fund.